•	Only available for bona fide purchasers of genuine Toyota replacement front or rear pads for Toyota automobiles on or after August 1st, 2018. •	Guarantee includes brake pad parts only for the specific brake component system they was purchased and installed (front or rear). •	Initial and subsequent brake pad replacements during the valid guarantee period must be installed by a Tony Graham Automotive Group Technician. •	The Guarantee is not valid at any other repair shops. •	Installation and any other consequential labour or parts required to return the brake system to its original operating condition are excluded. Machining and replacement of brake discs are excluded. •	Guarantee does not cover loss of use, towing charges, transportation, incidental damages or parts supplied by the customer. •	All recommended maintenance must be completed as per the Toyota service guide and recommendations. •	All brake system component replacements must be done with genuine Toyota parts by a Tony Graham Automotive Group Technician for guarantee on brake pad parts to be valid. •	Brake system component replacements done with parts other than genuine Toyota may void guarantee. •	Guarantee is applicable to regular wear only, based on Toyota Technician inspection and recommendations. 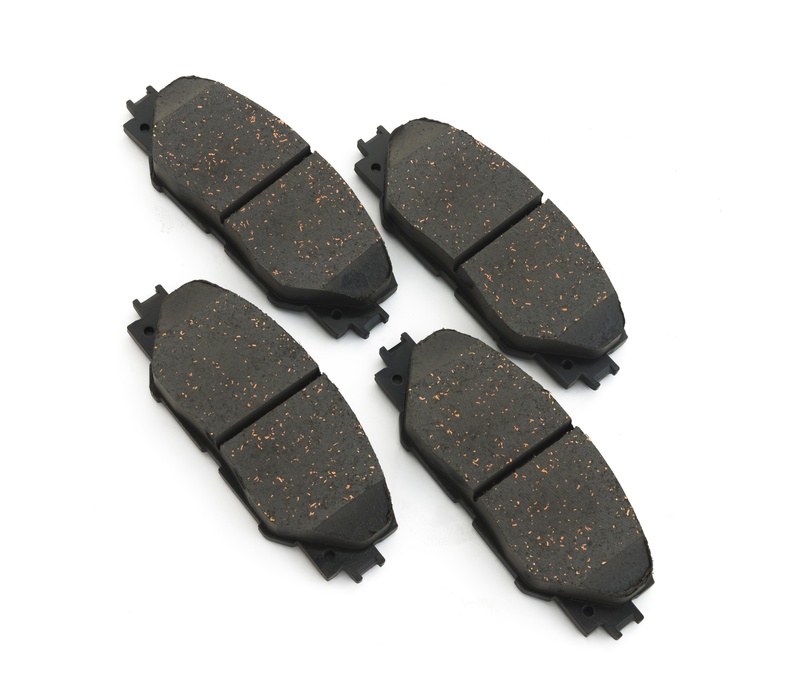 Brake pad thickness for parts (in which Guarantee applies to) must be documented at 2mm or less to qualify for replacement under the guarantee. •	Guarantee is non-transferable and applies only to the original purchaser of the replacement brake pad parts on the vehicle to which it was installed. •	Not applicable to wholesale customers or over-the-counter purchases. 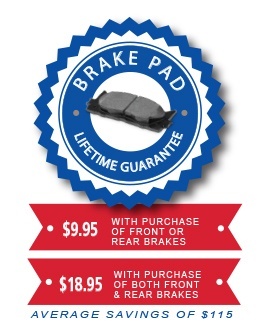 •	Lifetime brake pad guarantee does not apply to vehicles that have been modified or used for racing purposes. •	This guarantee does not apply to vehicles equipped with brake shoes or brake drums.